What is an Illegal Download? Illegal downloads refers to the violation of copyright protection laws (attached to forms of media, such as songs, movies, television shows etc.) for the intended purpose of individual use. 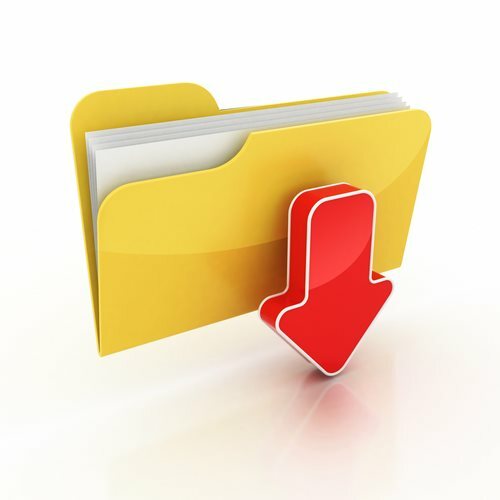 A download is the transfer of a song or media file from an Internet-facing website or computer to an individual user’s local computer. The term, illegal download, encompasses the illegal transfer of copyrighted information or material without permission or payment. The transfer of such files, without permission or payment for the good is the most substantial component that defines an illegal download. In order to legally access or view such forms of media content, a user must pay or obtain the right (through copyright permission) to access the material. Without satisfying these means, a user (based on Federal copyright law) is not legally entitled to view or listen to the transferred files. 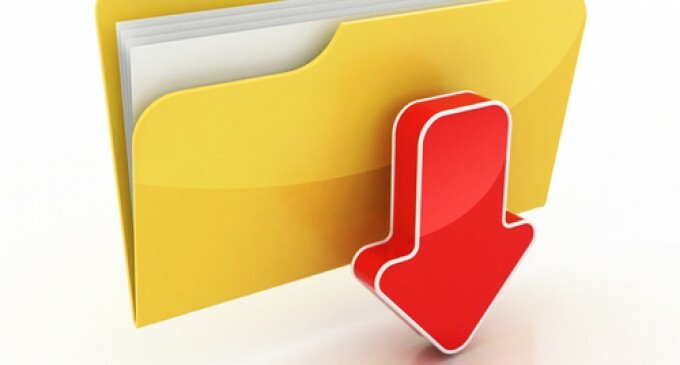 Illegal downloads are deemed as such because the transfer of such media files is not met through the satisfying of a fee or copyright license. Additionally, illegal downloads interfere with the underlying file’s intellectual property. Intellectual property is the term attached to any idea that is legally protected. The term ‘idea’ can refer to anything intangible, such as a movie, a literary work, a song, an invention or theory. Intellectual property (including all music or media files found on the Internet) is protected in the United States by various patent, trademark, and copyright law. How Can a Law Be Legal?